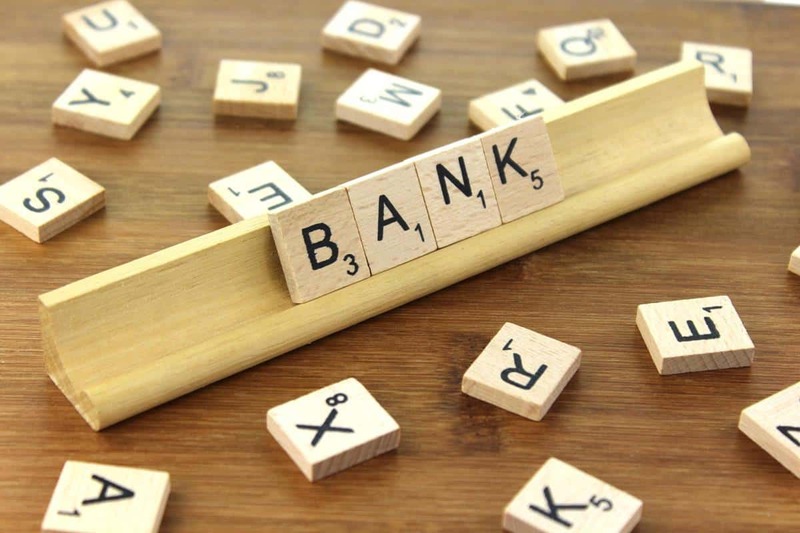 A new report on China’s banking sector indicates that the total number of banking outlets is fast approaching 230,000, while access to financial services in rural areas is on the increase. As of the end of 2018 the Chinese banking sector was host to approximately 228,600 outlets according to the “2018 Chinese Banking Sector Services Report” (2018年中国银行业服务报告). The off-counter rate was 88.67%, while the customer service human phone response rate was 92.24%, for the fifth consecutive year it was above the 90% level. As of the end of 2018 the national banking sector financial institution village and town institution coverage rate was 96%, while the basic financial services coverage rate for Chinese villages was 97%. The national small and micro-enterprise loan balance was 33.49 trillion yuan, for YoY growth of 8.9%, while the balance of agriculture-related loans was 32.68 trillion yuan, for a YoY rise of 5.58%. This entry was posted in Banking and tagged Chinese banks, Chinese finance, Chinese financial inclusion. Bookmark the permalink.